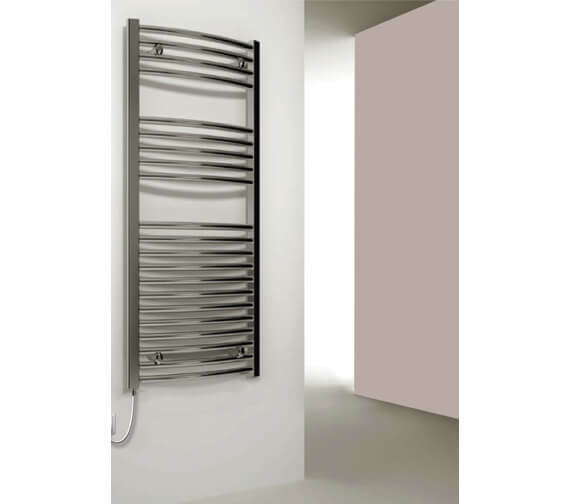 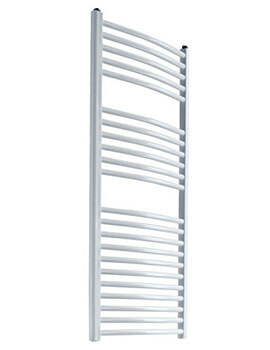 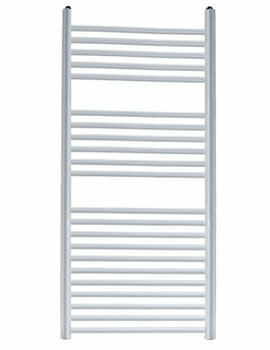 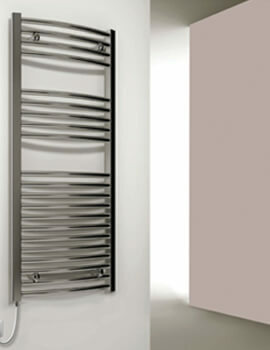 The Reina Diva 600mm Wide Flat Electric Towel Rail is suitable for use with electric heating systems only, though thermostatic and non-thermostatic elements are also available as a separate option as well. 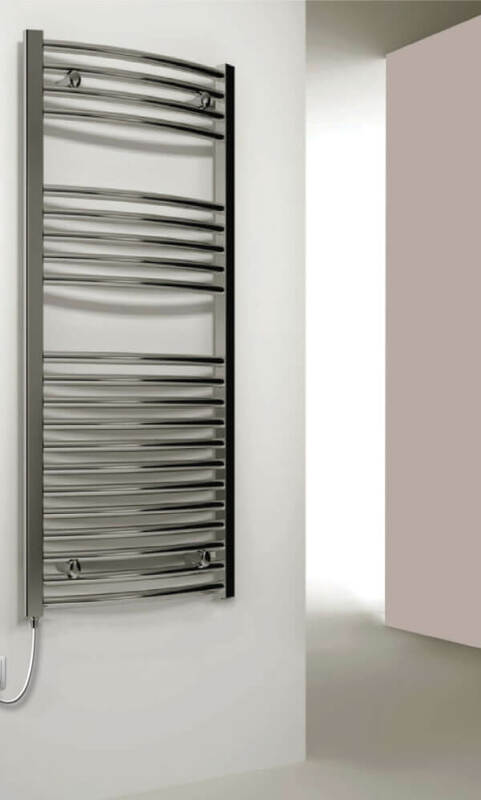 Manufactured from smooth and strong steel material and created in three possible finishes to choose from, this unit is made to look truly chic and stylish no matter where its installed. 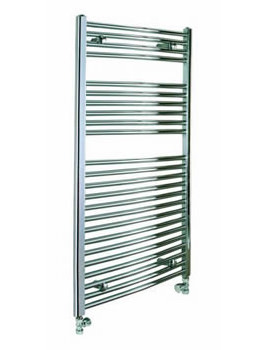 Created in more than one size option to best fit a variety of different spaces, this product is perfect for fitting into nearly any bathroom layout, anywhere its needed.